Dylan Hysen, Delaney Stovall, Michelle Anderer, & Alex Bonilla recap the 7/2 episode of Steven Universe, “Now We’re Only Falling Apart”. I think you guys overlooked or didn’t mention a layer of meaning behind the title of the episode. 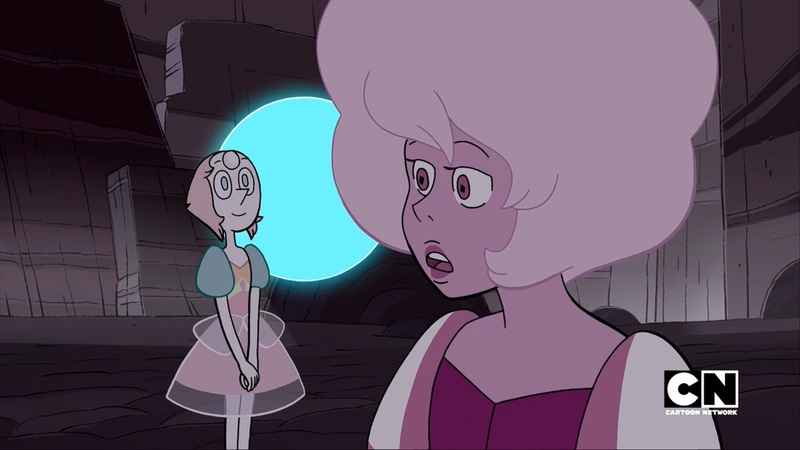 Which could refer to both Ruby/Saphire and Rose/Pearl.